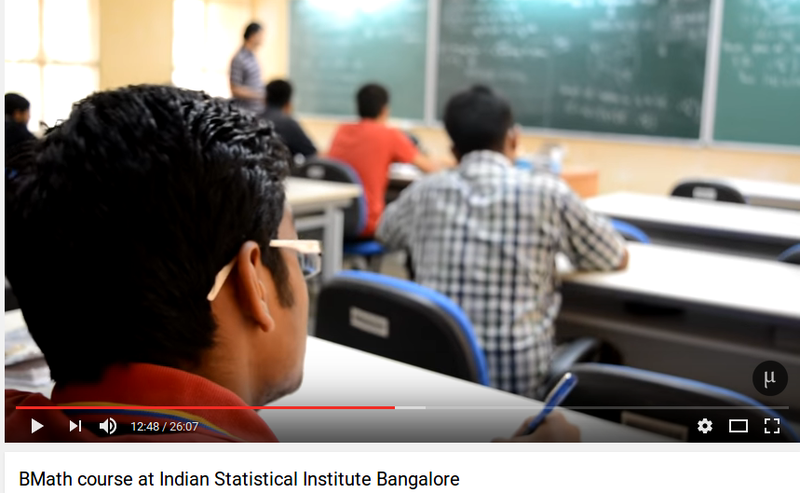 Indian Statistical Institute, Bangalore Centre. 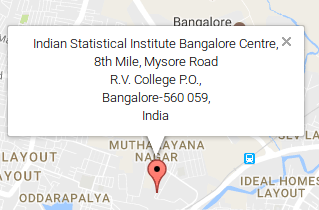 8th Mile Mysore Road, Bangalore, 560059.
at the Bangalore Centre during December 12-14, 2019.
at the Bangalore Centre on February 13, 2019. 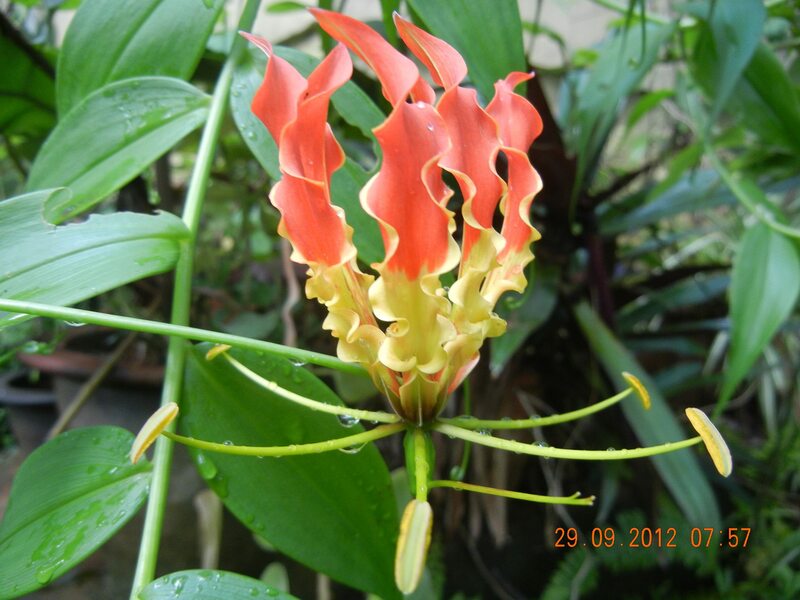 We are part of the Theoretical Statistics and Mathematics Division at the Indian Statistical Institute. The origins of the division are traced to the Research and Training School of the Institute, known worldwide as the RTS, at the Head Quarters of the Institute at Kolkata. The RTS made a significant impact on the international scene in statistics and mathematics during the fifties and sixties. In 1976, the Institute was reorganised into several Divisions. Theoretical Statistics and Mathematics was, and still is, the largest of the Divisions. Initially, the Division had two units: one in Kolkata, the other in Delhi Centre; followed by our unit at the Bangalore Centre. At the unit we currently host twenty three faculty members. We run a Ph.d Program, M.Math program and the B. Math (Hons.) program. We have a strong visitor program including inspire faculty and visiting scientists (post-doctoral fellows).